09 Jun CELEBRATING LA PRIDE! 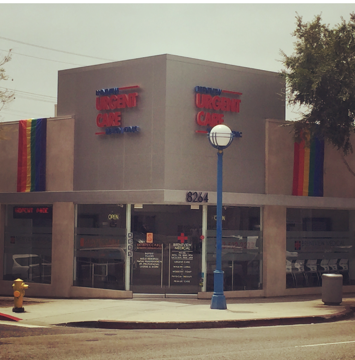 In celebration of LA Pride, our West Hollywood clinic will be closed Sunday, June 12. Enjoy the parade and see you there!